Suicide Squad Still - Slipknot. Adam 海滩 as Slipknot in Suciide Squad (2016). 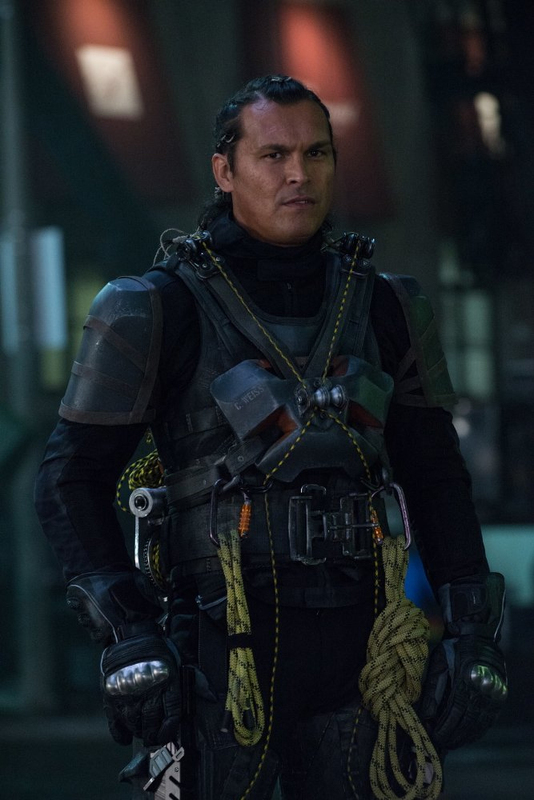 HD Wallpaper and background images in the Suicide Squad club tagged: photo suicide squad movie 2016 still adam beach slipknot christopher weiss. This Suicide Squad photo might contain 海军印章, 印章, 海军海豹, 海豹, and 海豹海豹.